Evokes feelings of joy, peace, and self-confidence. Helps balance mood throughout the month. Jasmine’s vibration is very pure and powerful, and takes a lot of work to extract it’s treasure: 1000 lbs. of Jasmine (36 million blossoms) creates 1 POUND of oil! 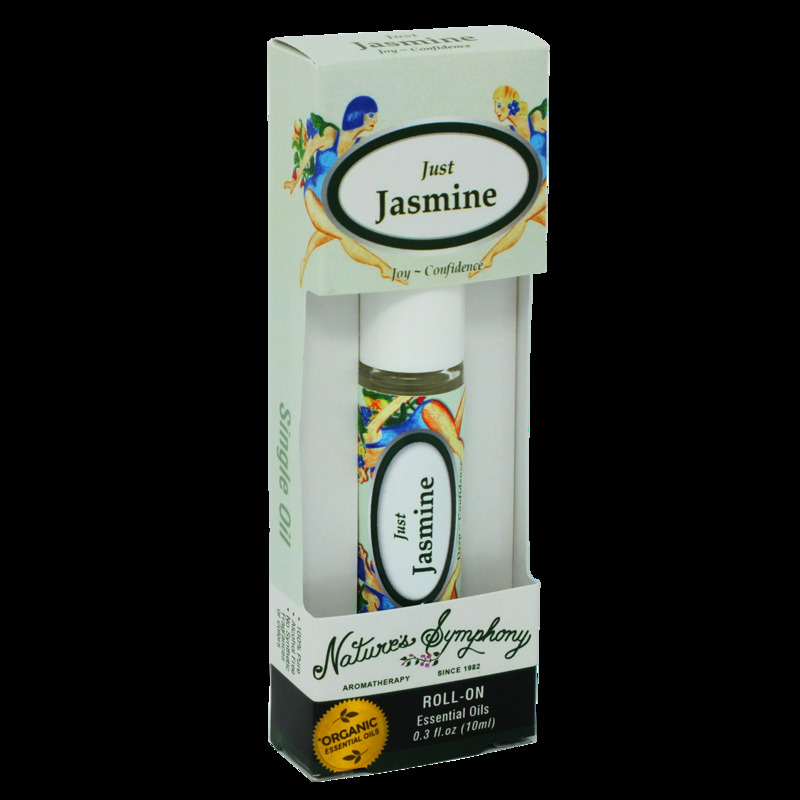 Jasmine oil is great for sensual moments. Ingredients: Fractionated coconut oil, (Cocus nucifera), Organic essential oil of Jasmine (Jasminum grandiflorum).